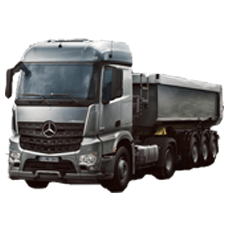 Bunbury Trucks is the South-West's largest and newest truck dealership providing new and used truck sales as well as service and parts support to the South-West. 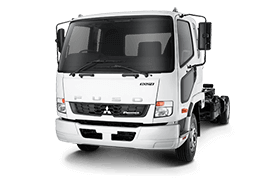 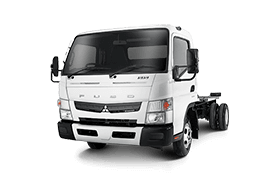 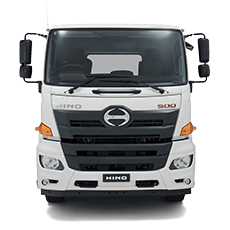 Bunbury Trucks stocks a large range of new trucks from Hino, Mercedes, Freightliner and Fuso light, medium and heavy trucks, as well as a huge range of used trucks. 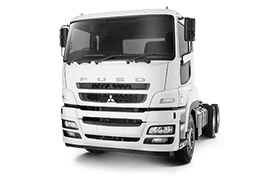 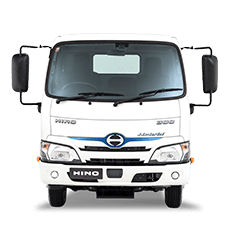 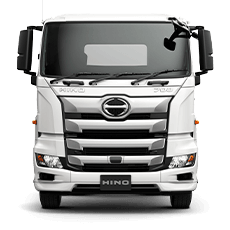 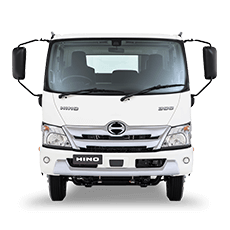 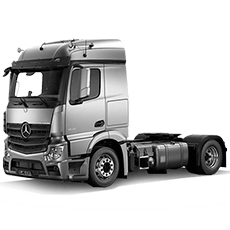 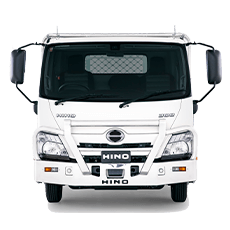 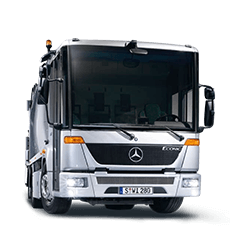 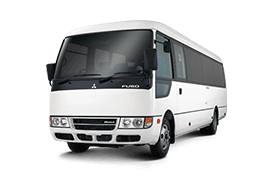 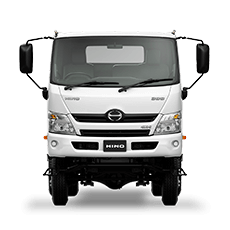 As your authorised Service and Parts dealer for Hino, Mercedes, Freightliner and Fuso, we have all your trucking needs covered. 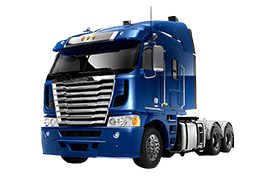 Bunbury Trucks, your one-stop-shop in the South-West.